Here you can find toilet paper holders in country, classic, old-fashioned and shabby chic style. 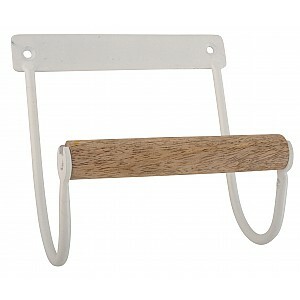 We have toilet roll holders in nice design in wood and metal, for your bathroom. 14 x 14 x 8.5 cm.